James Gamble, Tulsa native and Master Furrier, is the owner and general manager. James has over 25 years experience in the fur industry and has been in retail since he was sixteen. 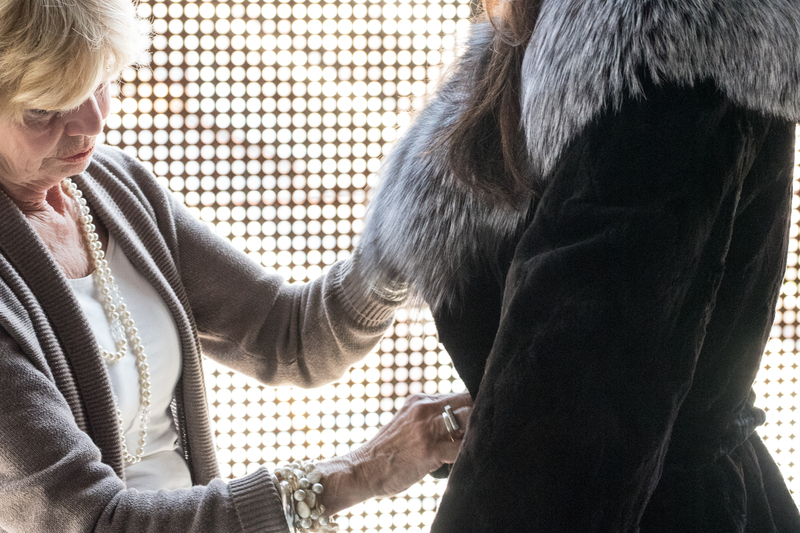 He has worked with the nation’s leading fur retailers including Saks Fifth Avenue, Revillon, and Weiss Furs. He also has several clients in the pageant and bridal industry creating fur trims for pageant and bridal gowns. Marcy Ingram, formerly of Miss Jackson’s Fur Salon, has over 25 years experience in the fur business. She has been in management positions with Miss Jackson’s and Furs by Laura.